Amy’s legacy is returning back to her roots. 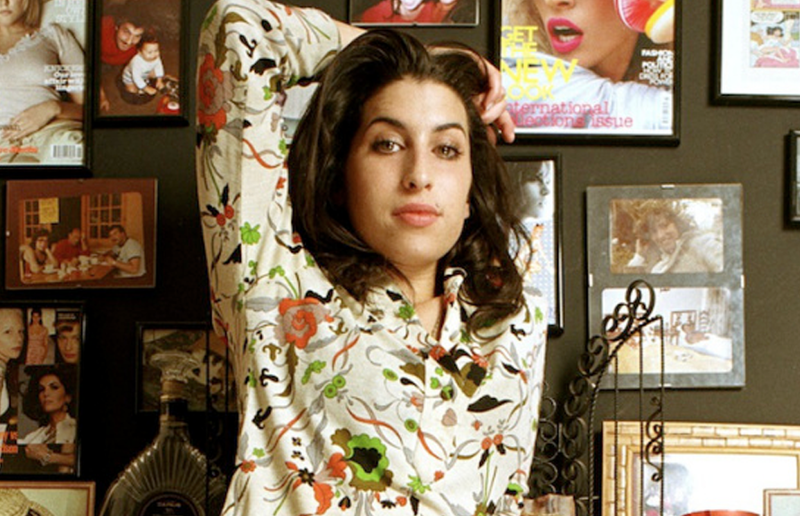 The Amy Winehouse exhibition will be returning to Camden next month after touring all over the world including San Francisco, Vienna and Tel Aviv. However, it’s coming back home to Camden this March. 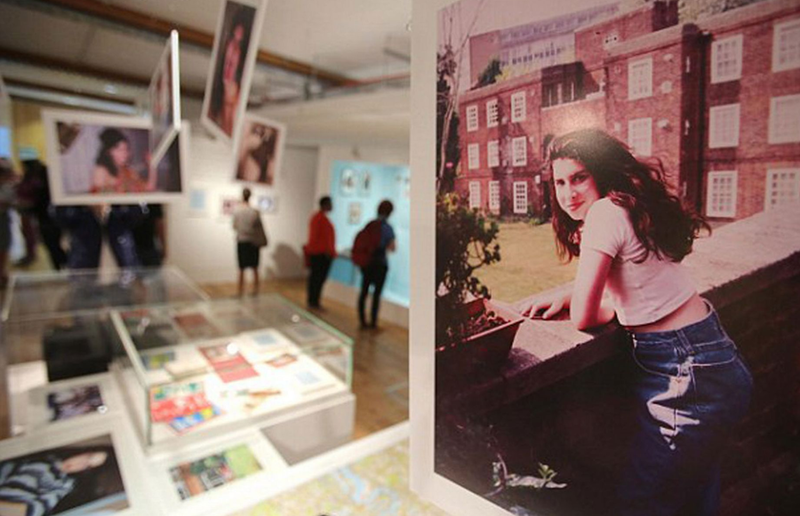 Back in 2013, the Winehouse family gave Camden’s Jewish Museum access to the late singer’s personal belongings, which in turn became Amy Winehouse: A Family Portrait. The exhibition is split between four key themes. Her links with London, her musical influences, her style and also her Jewish faith. 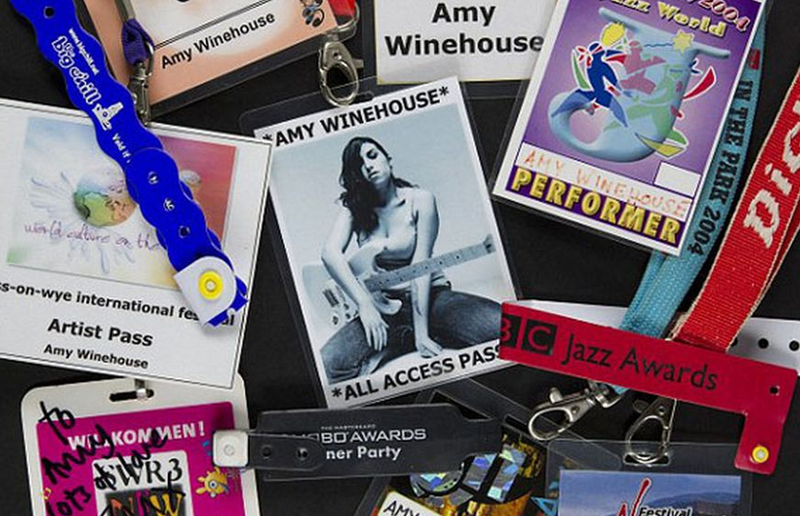 Among the items exhibited are the Luella Bartley dress Amy wore at Glastonbury in 2008, Amy’s instruments, record collection and ticket collections from her gig-going youth. However, there is a new addition with an Amy Winehouse street art trail launching for the first time. Produced in collaboration with Global Street Art, the trail will feature Amy-themed street art throughout Camden by artists such as Captain Kris, Mr Cenz, Philth and Amara Por Dios. The trail leads to a newly commissioned installation Love Is A Losing Game by street artist Pegasus, who first gained recognition for his work ‘Fallen Angel’ honouring Winehouse shortly after her death. Amy Winehouse: A Family Portrait is opening from March 16 and runs until September at Jewish Museum London, Raymond Burton House, 129-131 Albert Street, London NW1 7NB.